HomeHow to Choose the Right CPA for your Business? Every business owner needs to make several business decisions that influence the operations, efficiency and profitability of his business. 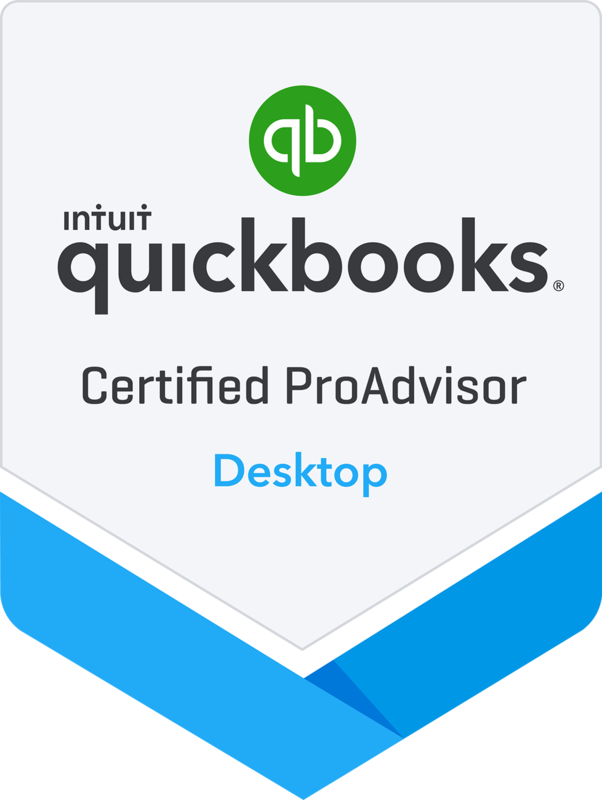 Picking the CPA Services in San Antonio or accountant is also a vital business decision as the right accountant can help you save efforts, time and money. A CPA Services in San Antonio can handle all business finance tasks, right from bookkeeping to tax preparation for your business in San Antonio. Every business needs to make a close relationship with their accountant for years. 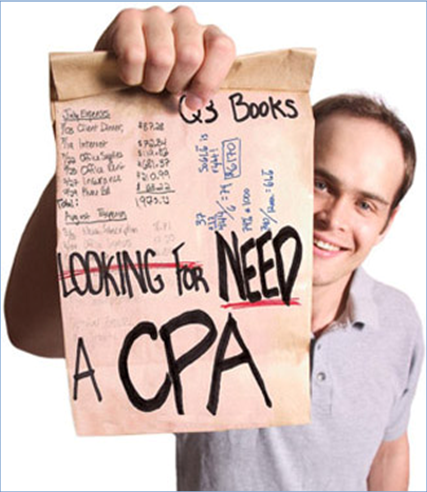 So, the choice of a right accountant or CPA services in San Antonio for your business is very important. If you are looking for an accountant for a small or medium size business in San Antonio, get in touch with Uhlenbrock CPA at 210-701-1040.